We offer a large selection of cars, all prepared to the highest standard, including a full service and new MOT prior to delivery. We offer RAC Warranties which include 12 months RAC breakdown cover. These are available for periods up to 3 years. Our service & MOT departments moto is “get it right first time”. We have the latest “Bosch” diagnostic equipment and offer very competitive servicing of all makes and models for MOTs, Clutches, brakes, wheel alignment and tracking (using “Super Tracker”) engine rebuilds, electrics and much more. All at very competitive prices. We also offer by appointment, local collection and deliver service if required and can arrange free courtesy cars should you require. David and his team at our servicing and MOT centre have built up a large customer base in a very short time due to the quality of their work, service standards and pricing. We look forward to looking after you and your car! 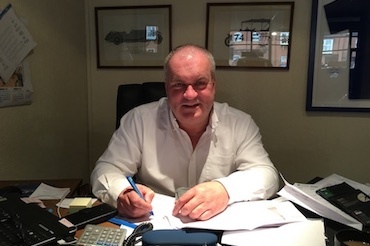 M D Tony Wilby has a vast amount of motor trade experience having started as an apprentice motor mechanic in 1978 with a local Rover Jaguar Land Rover Main dealer. Moving on to Car sales in 1980 and sales Management in 1987. 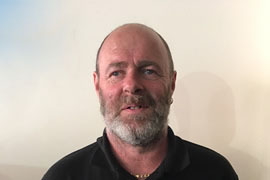 Tony joined Atherstone Garage in 1996 as Sales Manager. In 2007 Tony took over the business as Atherstone Garage Limited from the MG Rover Dealership with used cars. 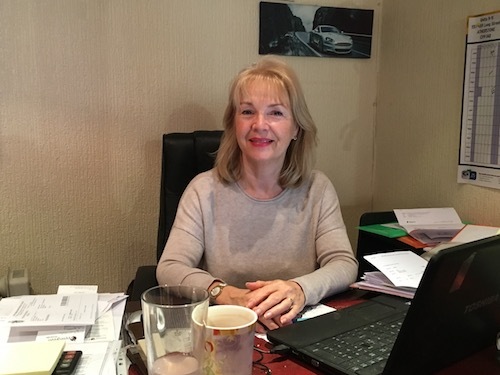 Tony’s wife, Jayne Wilby then joined as Company Secretary soon after. 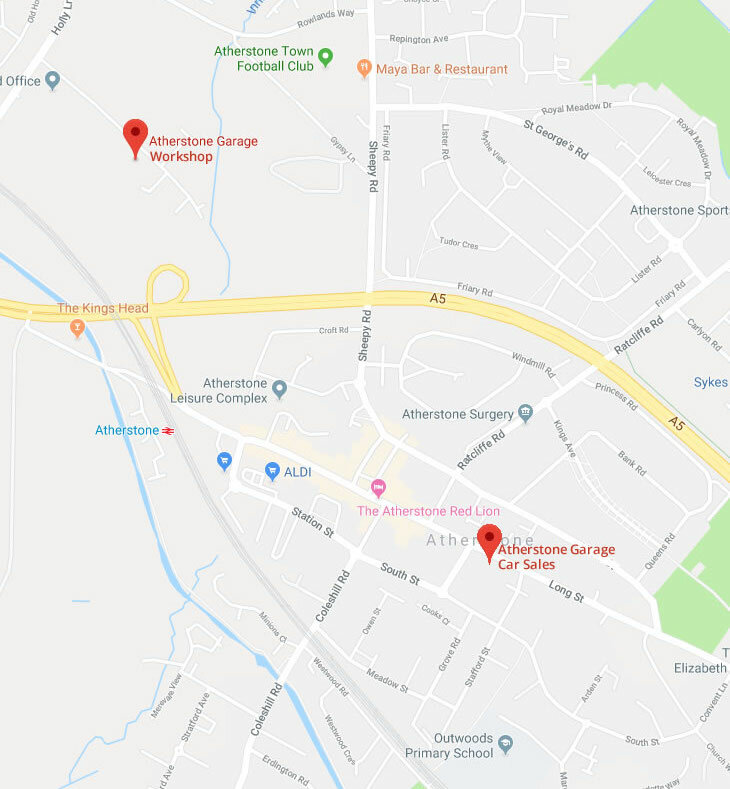 In 2014 Tony added, Atherstone Garage Car Repairs Ltd on Abeles Way CV9 2QZ. 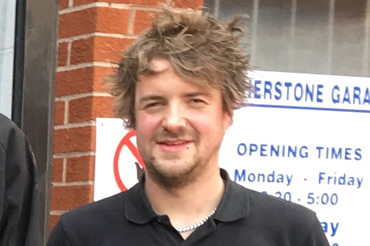 Tony’s son David Wilby then joined and runs the workshop as Service Director with Ryan Cunningham & Jack Veal as Mechanics. More recently, we added our Atherstone MOT Station Ltd, behind our worshop. 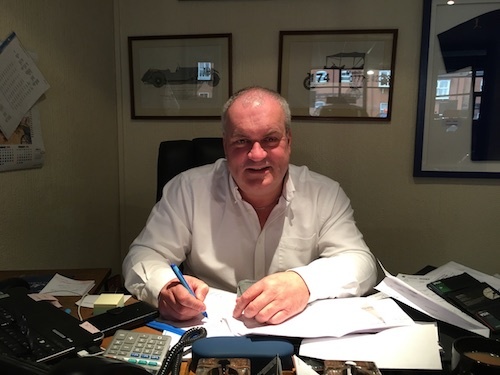 Tony has a vast amount of motor trade experience having started as an apprentice motor mechanic in 1978 with a local Rover Jaguar Land Rover Main dealer. Moving on to Car sales in 1980 and sales Management in 1987. 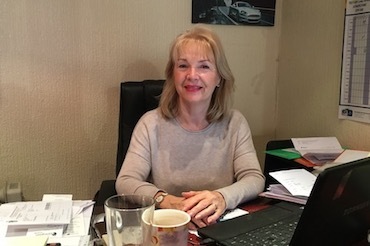 Jayne runs the accounts department and general office duties. Jayne also takes care of customers after sales needs. She joined in 2009 and has built up a comprehensive understanding of the business and specialises in customer relations. 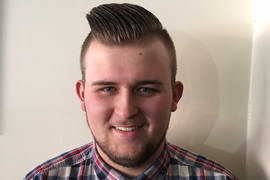 David has always been interested in cars and engines having grown up in the business. He has accrued an encyclopedic knowledge and understanding of vehicle engineering and has yet to come across a vehicle he has not been able to repair. John is our newest member of staff. He has a excellent knowledge of cars and is always keen to help. Shaun joined the company in 2007 and has over 20 years experience in car cosmetic detailing and valeting. 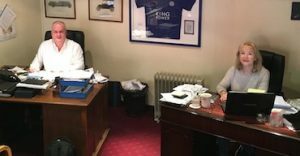 Although young, our enthusiastic and hard working mechanics have a comprehensive understanding of motor vehicle engineering and are trained to the highest standards in the latest computerised diagnostics and repair techniques.